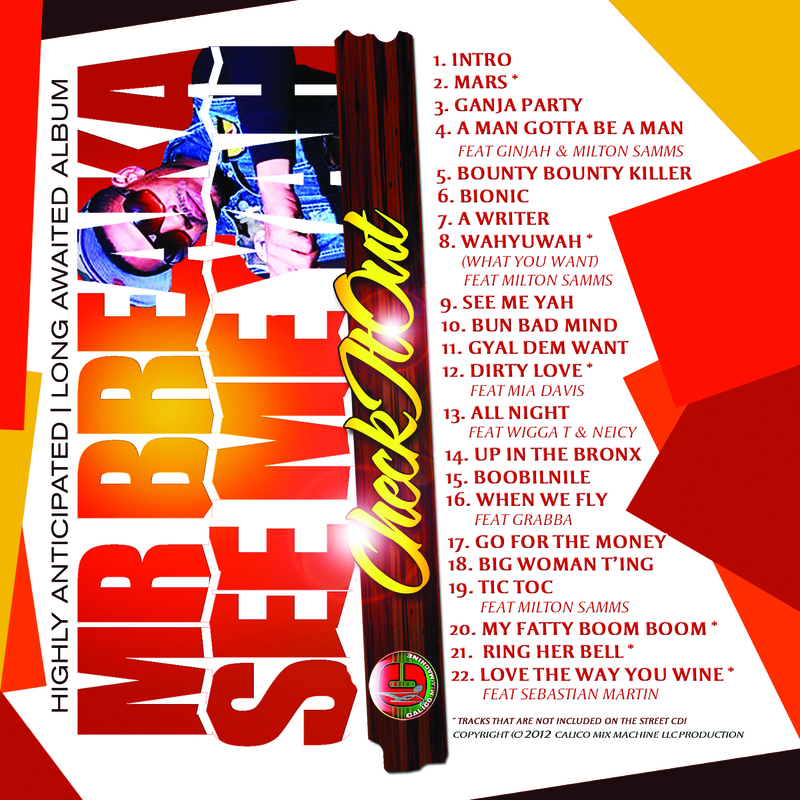 The long awaited, highly anticipated album by Mr Breaka has now been uploaded to you-tube. 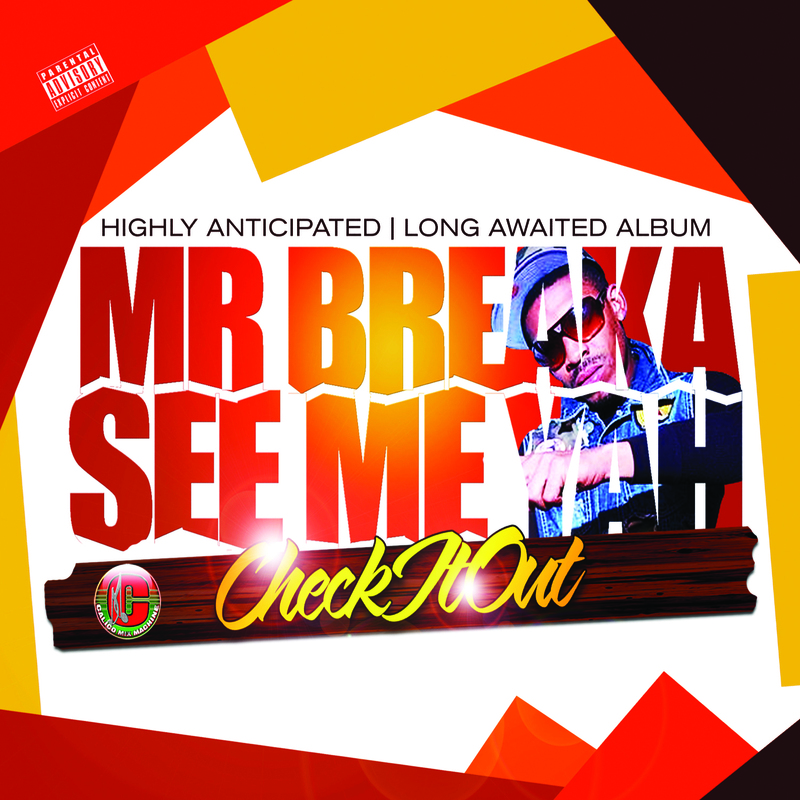 The official music videos are in the production stages and will be available starting in the spring. Until then you can still enjoy his music.